Those of you with my second book might notice my friend Renee Pottle's book Homestyle Favorites Made Meatless listed in the Recommended Resources. 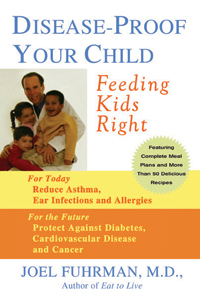 I'm happy to announce that the book is now available at her website, Wine Barrel Gourmet, where she also sells mixes for healthy soups, pasta dishes, wholegrain breads, and more. Renee's latest book is all about cooking with meat substitutes. I've been paging through my copy; the recipes are mostly old-fashioned favorites that you may have grown up with. Think hearty, down-home meals like ChickN and Dumplings, Sweet and Spicy Chops, Burgundy Beef, Salisbury Steak, and Fish Tacos, all made healthier and meat-free. 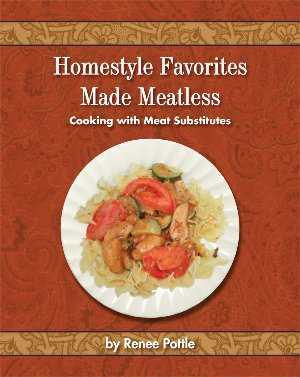 The book also contains a helpful list of some of the different meat substitutes available, and lets you choose which one you would like to use in any given recipes. For example, options for pork chops include Cedar Lake Meatless Chops, Field Roast Deli Slices, Worthington Choplets, or baked tofu. Cooks can take their pick and follow the recipe from there, so you're always able to find a vegan choice. 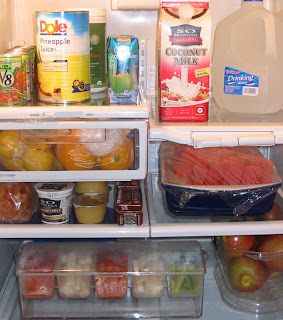 Vegan recipes are noted, and many more can easily be made vegan by using nondairy milk products. 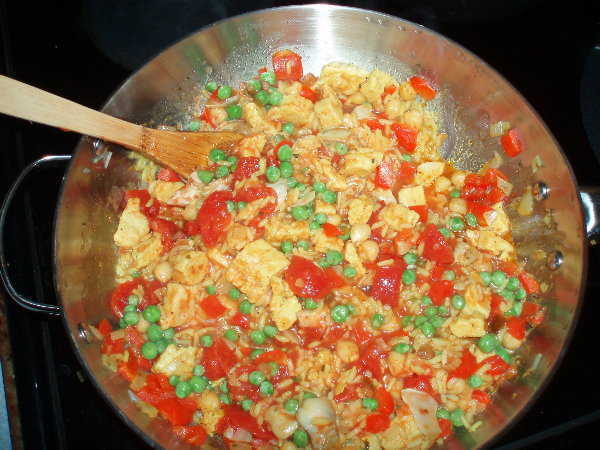 Check out this picture of Renee's Paella, one of the "Meatless ChickN Favorites". Looks yummy! Also, I just noticed if you order the book from her website you'll get a free bonus: "The Meatless Pantry Checklist" and "Meatless Pantry Creations - Design Your Own Soup, Stir-Fry and more!" A PDF version is even available.